The independence of Kosovo is the greatest accomplishment in the history of Albanian people, over the last century. For this achievement the Kosovo Liberation Army, a national pride, has been pivotal and played an irreversible role. With the process of Yugoslavia’s disintegration a number of political, inter-ethnic, economic and geopolitical interests, resurfaced in the Balkans. Within these clashes there participated the traditional Yugoslav army, while dominated by Serbia and other forces that were created during the developments of regional wars. 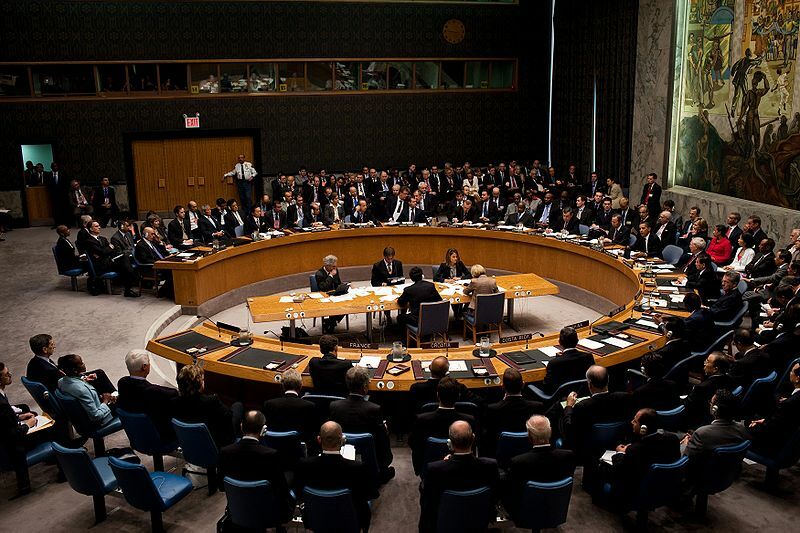 The analysis of new armed groups created immediately after the dissolution of Yugoslavia is one of the main indicators that help understand the principal war actors, their intentions, internal sources of support and the ongoing international geopolitical orientations of countries and peoples involved in this conflict. In this analysis of armies that were shaped due to the fall of Yugoslavia, the Kosovo Liberation Army (KLA) has distinguished itself and emerged as the main actor with great contributions to the Balkans, for this reason Albanians will always be proud of KLA. First, Kosovo Liberation Army was all heartedly established by the Albanian people of Kosovo. It did not have a single mercenary soldier or foreign political leader at its ranks. However on the other neighboring armies and in the former Yugoslavian army that led to the creation of Croatian Army and the one in Bosnia and Herzegovina there have been foreign mercenaries at every level. As such Kosovo Liberation Army has not been influenced by foreign geopolitical factors not only during the war but also after the war was over. Secondly, Kosovo Liberation Army was born in the territory of Kosovo and fought only within its territories. While being very clear in its objectives and purposes, its armed forces fought to defend Albanian people from their potential extermination by Serbian Armed Forces and were a decisive force in the liberation of Kosovo’s territory from Serbian colonization once and for all. During the war of secession the majority of other armies in Yugoslavia passed the territories of young neighboring states and engaged in invasion and committed war crimes against neighboring people. The Kosovo Liberation Army did not commit any war crimes, neither genocide nor ethnic cleansing against any minorities that were living in Kosovo and did not undertake a military action, or military invasion outside the territory of Kosovo. Third, since its inception the Kosovo Liberation Army was shaped over a political-military structure that was very modern and professional. It was organized upon a hierarchy, strategy, with a rigorous military policy, with uniforms and armaments that were allowed internationally for war. Meanwhile, on the other neighboring armies there were created paramilitary forces or parallel platoons and there were also used chemical weapons, mines against personnel. This means that Kosovo Liberation Army, despite the fact that it was the youngest army in former Yugoslavia, it fully respected the rules of war. Fourth, the Kosovo Liberation Army was financed by voluntary contributions of Albanian people in the fatherland and in the Diaspora. The “Fatherland is calling” fund as well as other secondary support initiatives have been the source of purchasing uniforms, armaments, ammunitions, logistical equipment and of other supplies needed for the war. This armed force has not received any other help from nations, foreign groups or individuals who have had a criminal past, nor have been involved with terrorist and money laundering groups. The other armies in former Yugoslavia’s territory were also financed by other countries, groups and individuals with a criminal past, while being extremists and terrorists. This made Kosovo Liberation Army an organization equipped with a strong purpose, ethical composition and consolidated political – military actions. Fifth, Kosovo Liberation Army did not operate as a rebel force, or as a guerrilla force, or revolutionary army that could have been isolated. 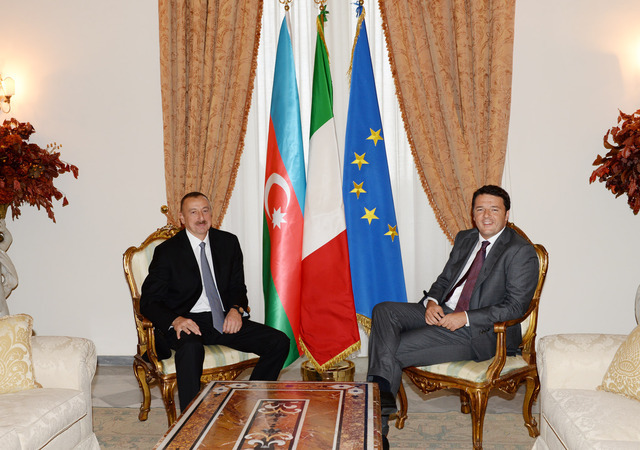 It was immediately geopolitically oriented towards the west and strategically towards NATO. The new army of Kosovo was self guided towards becoming part of the Euro-Atlantic Alliance and continued to maintain this posture until completely fulfilling its mission. Sixth, the Kosovo Liberation Army played even more important political and diplomatic missions during and after the war. 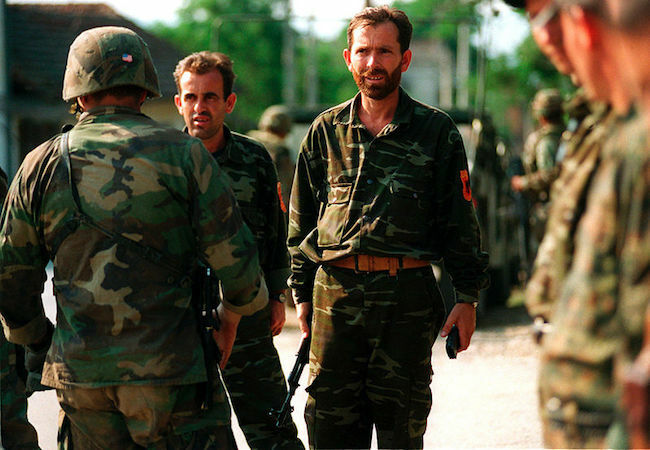 This armed force was known internationally as the legitimate army of the people of Kosovo, it entered in contact and engaged in international dialogues, participated in the Rambouillet Agreement and when the war ended, was voluntarily transformed into a political, modern and democratic institution that participates actively in the pluralistic and political life of Kosovo. Meaning that all of the patriotic, political, national, international and moral values were embodied within the Kosovo Liberation Army; as the war was over and the processes for independence had just begun, nation building and democratic institutions in Kosovo was a priority, in a country that emerged free, independent and democratic.